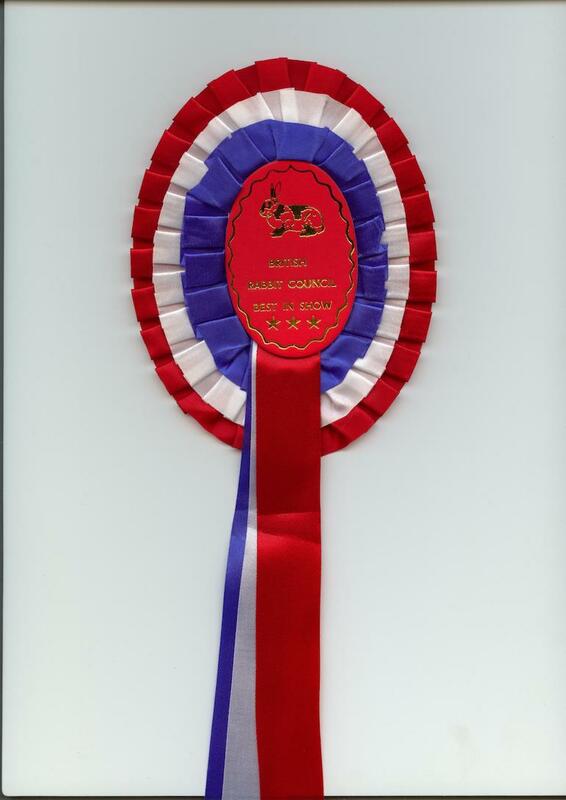 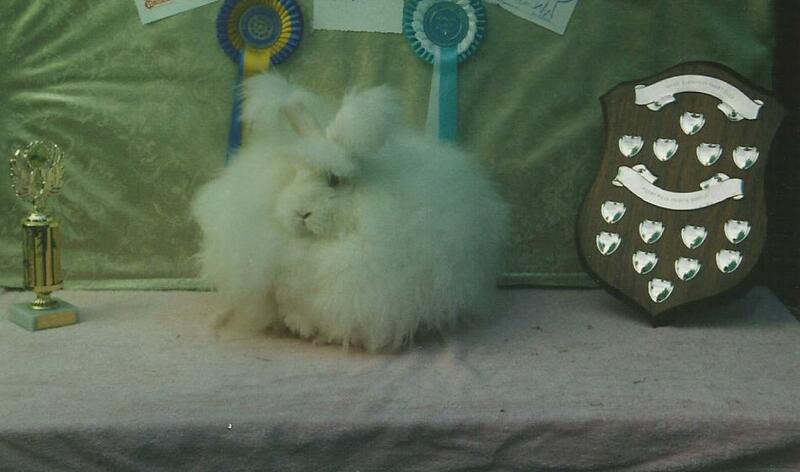 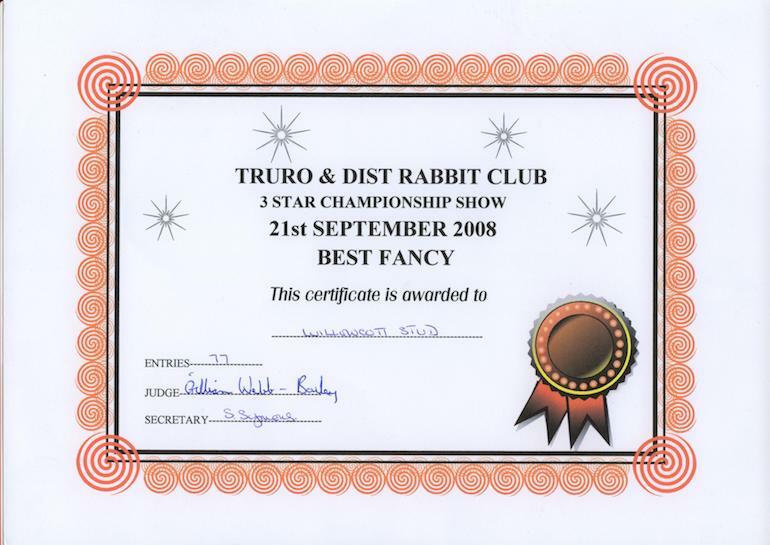 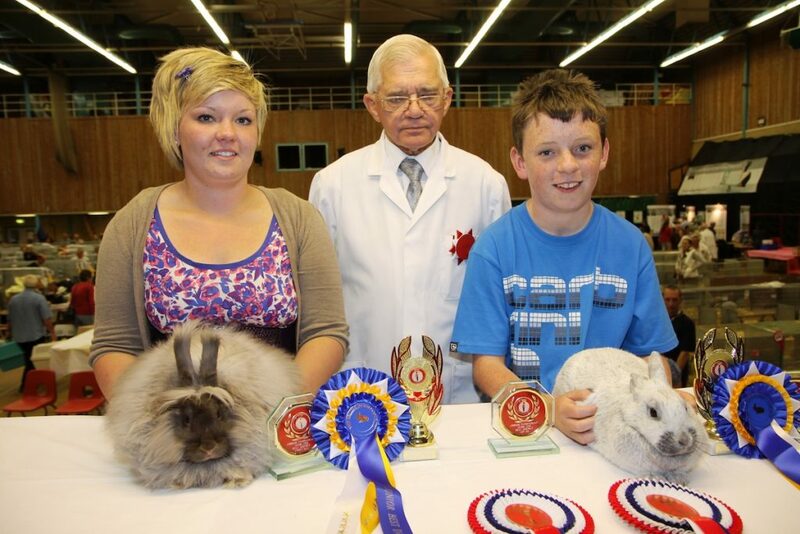 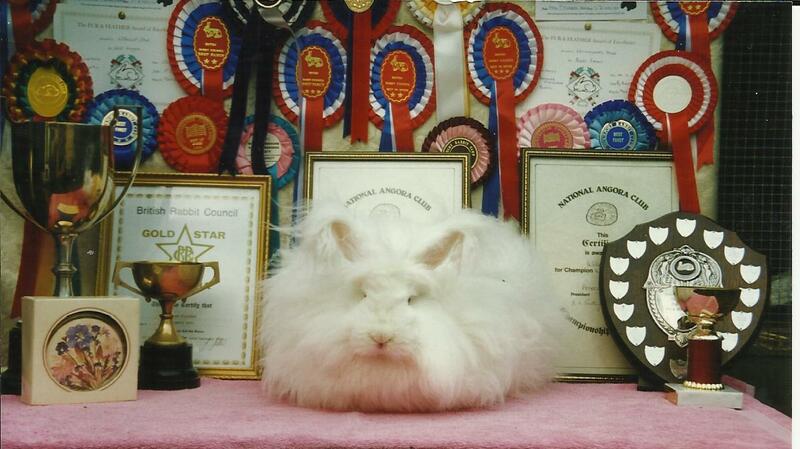 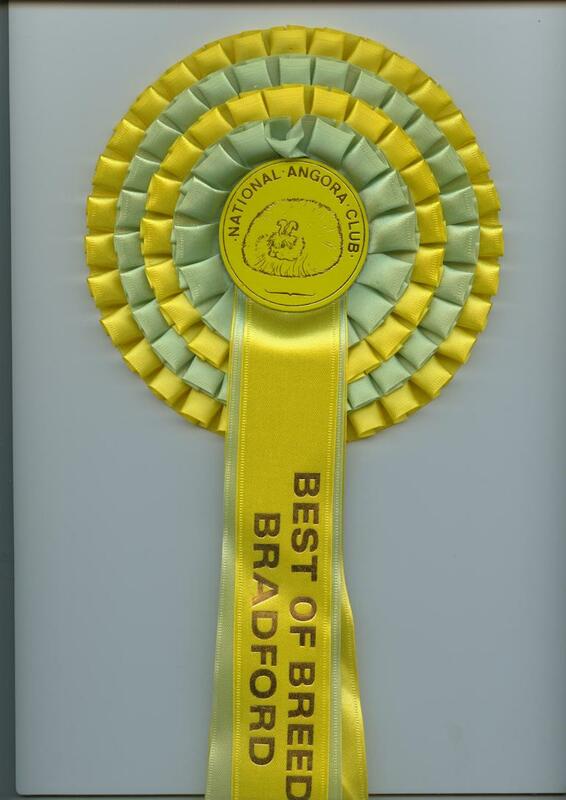 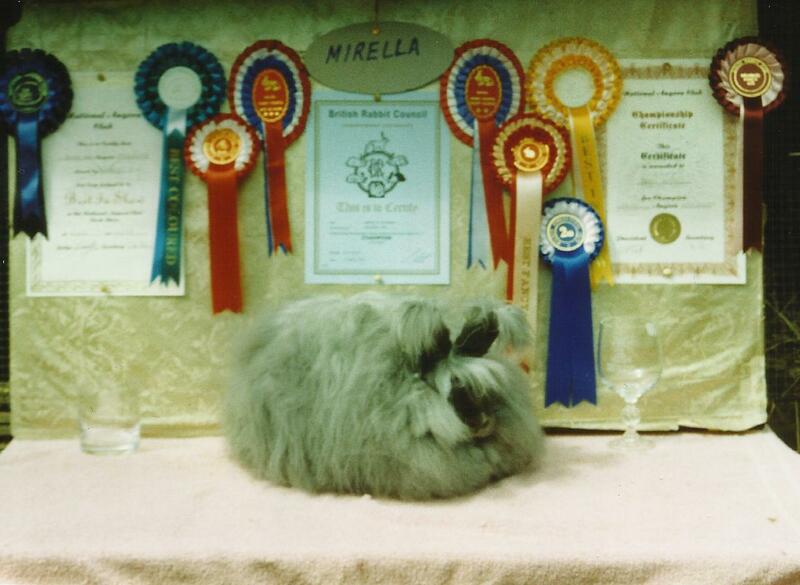 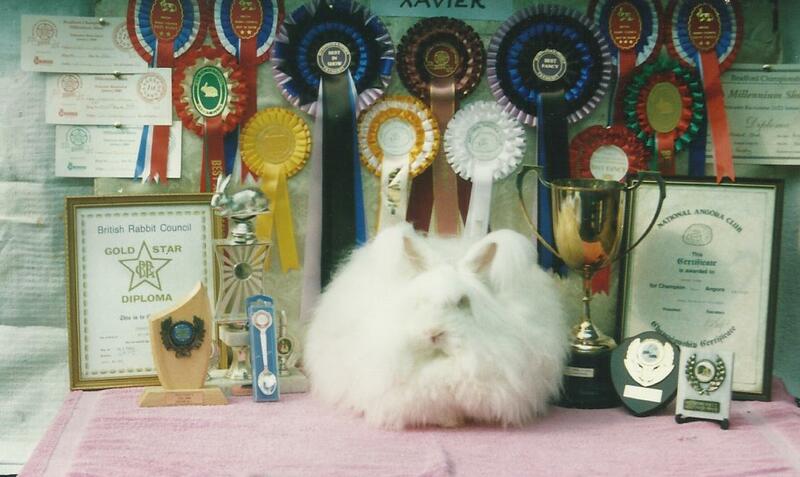 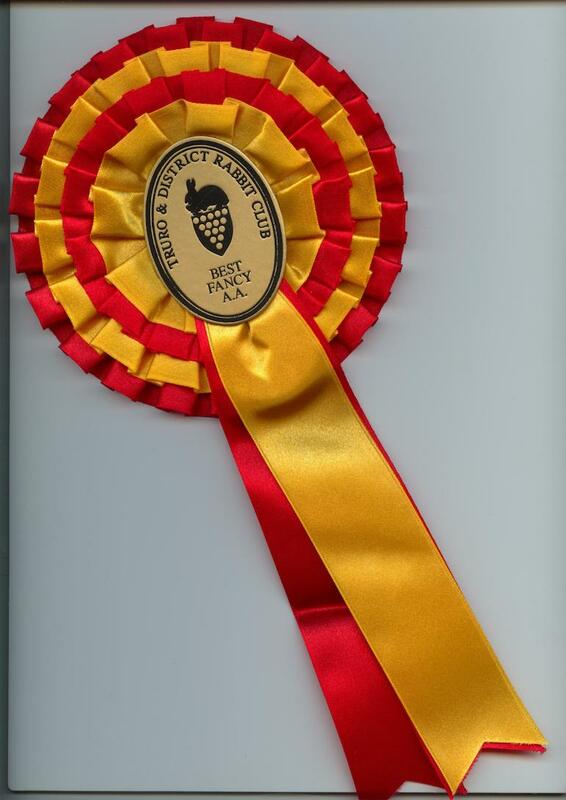 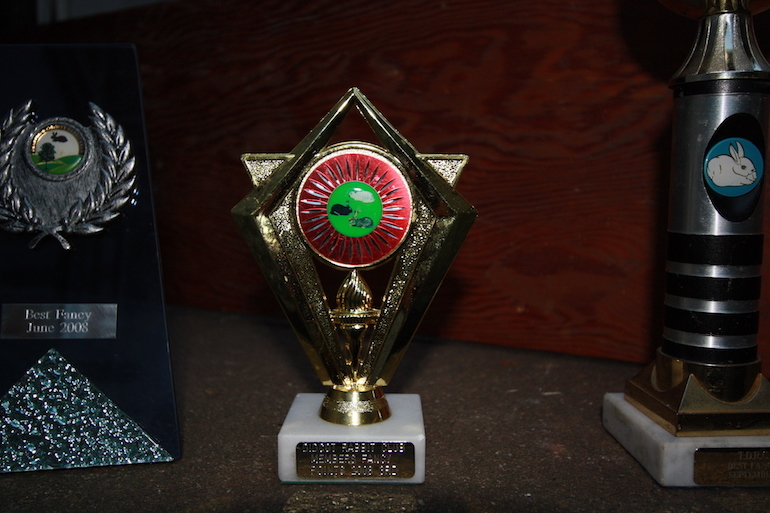 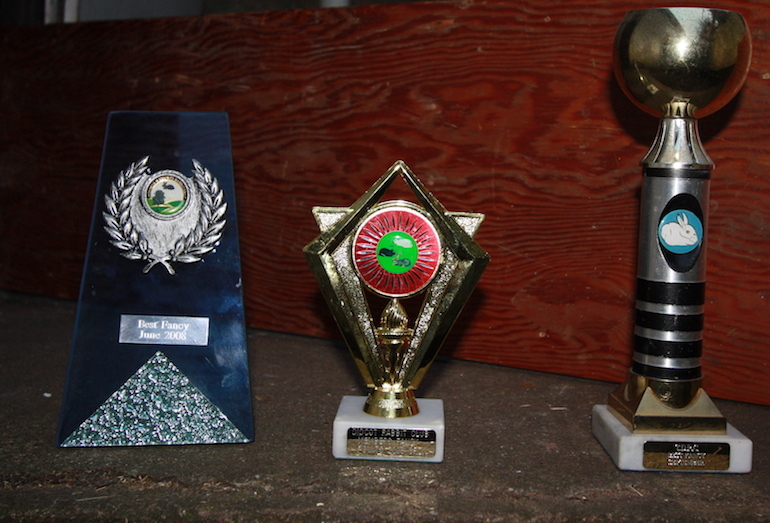 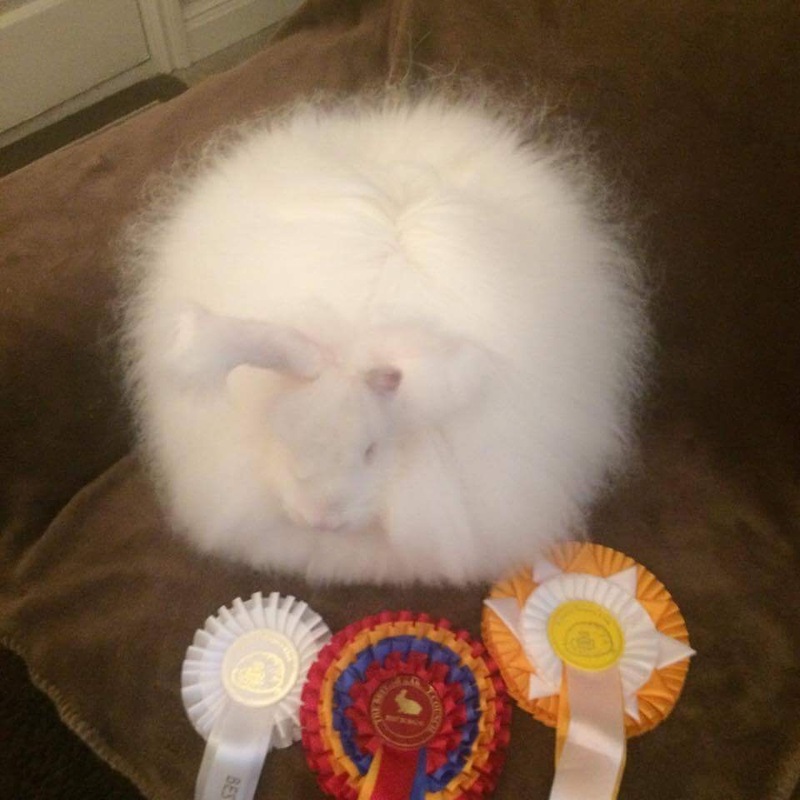 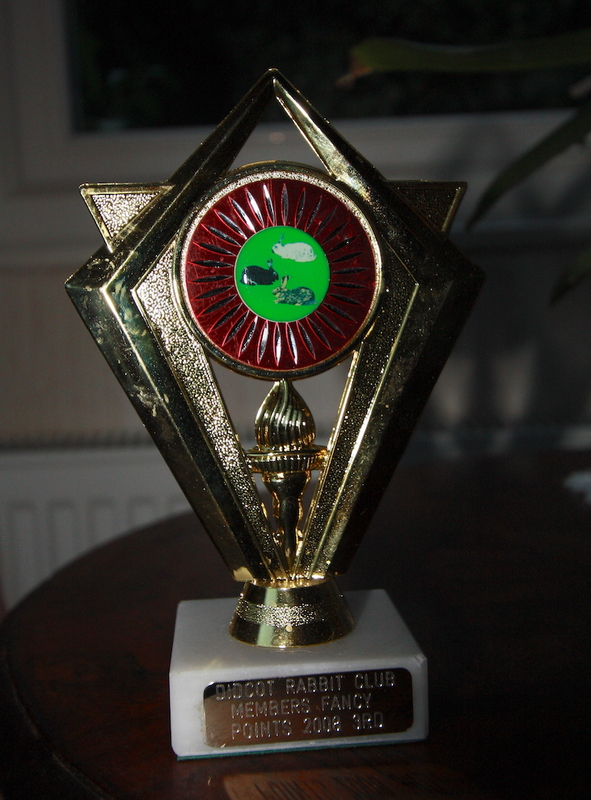 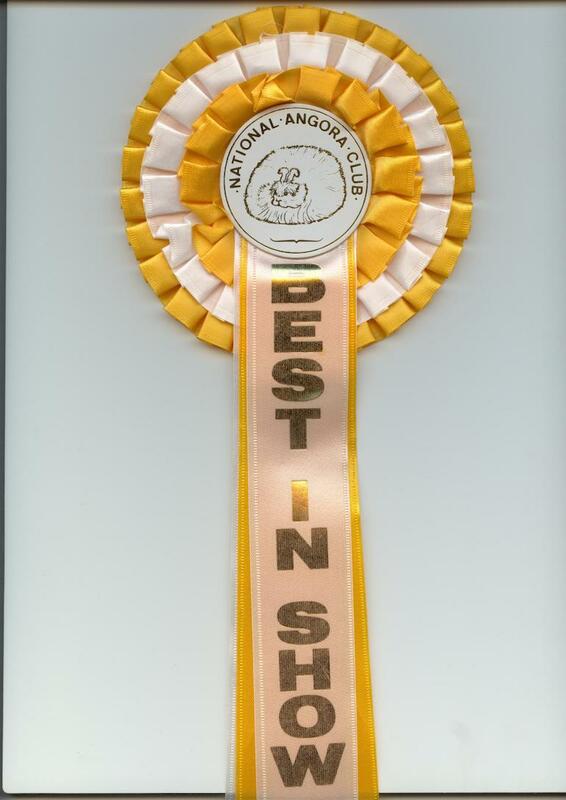 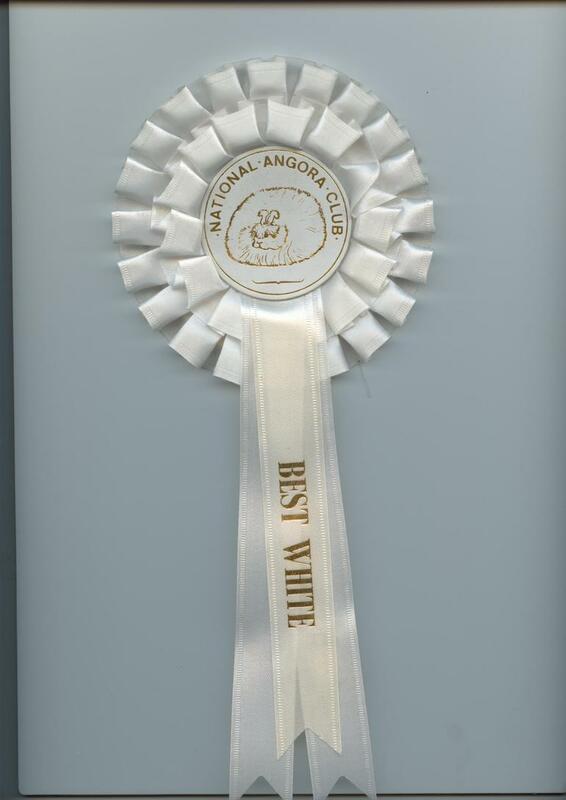 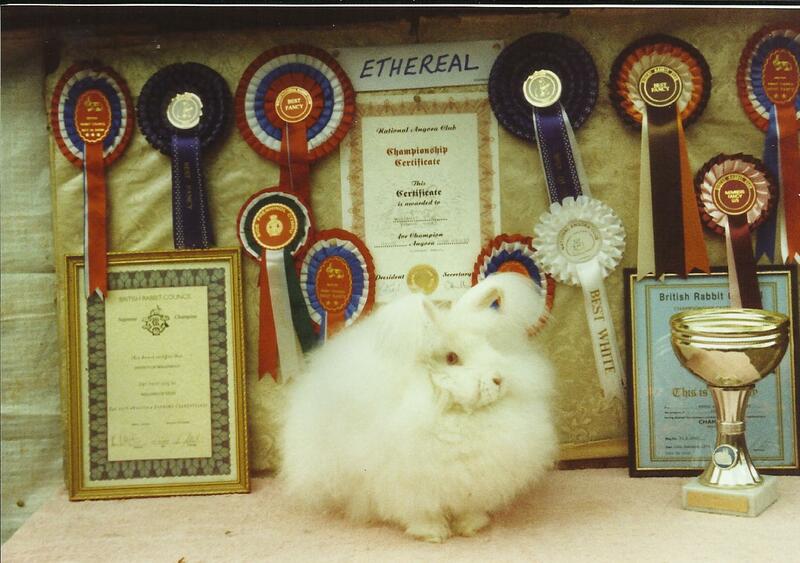 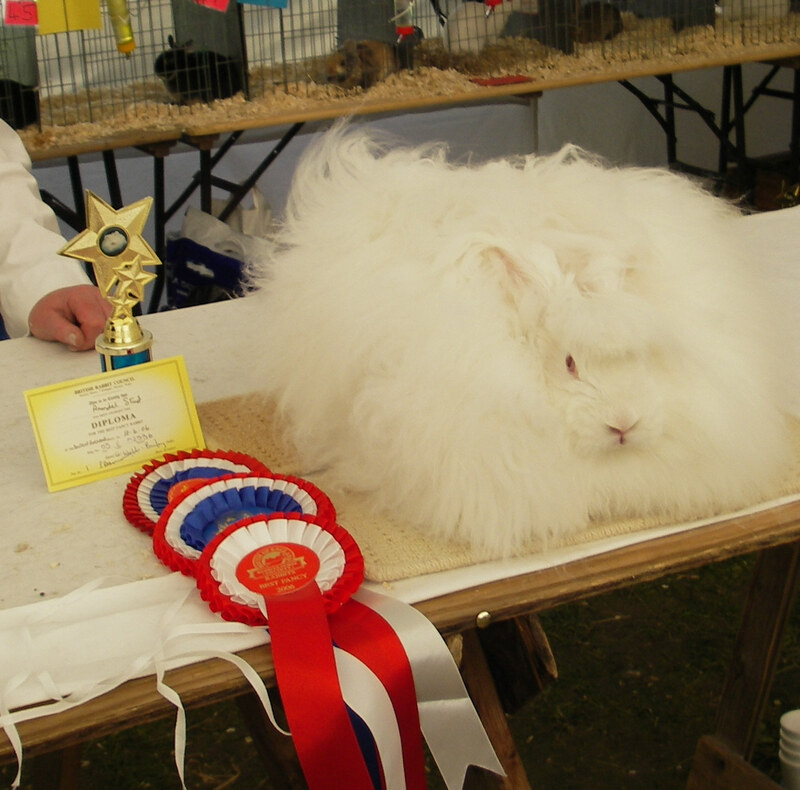 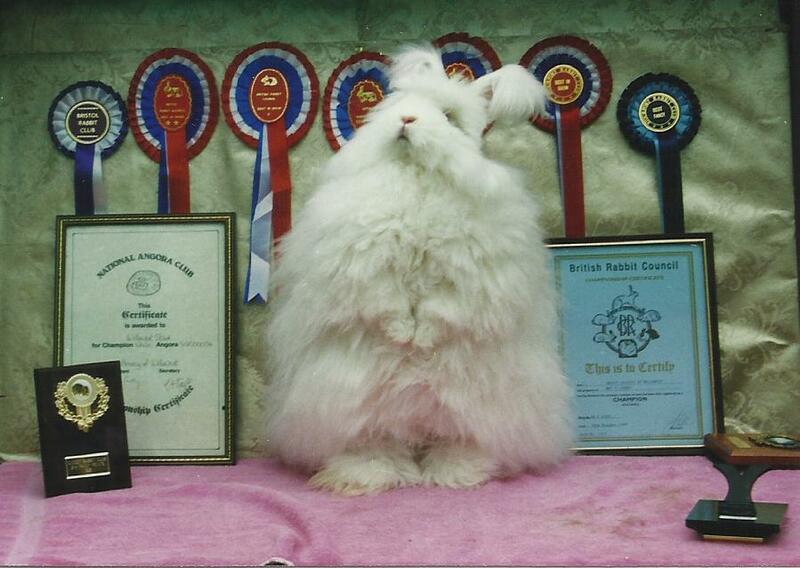 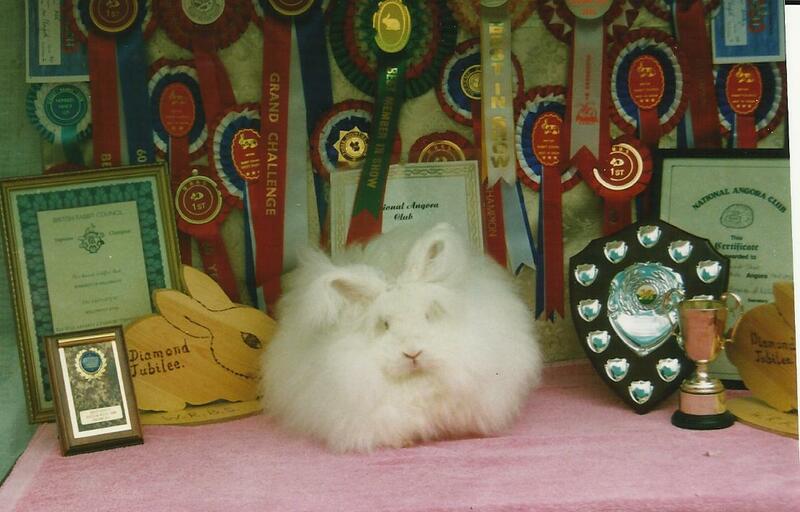 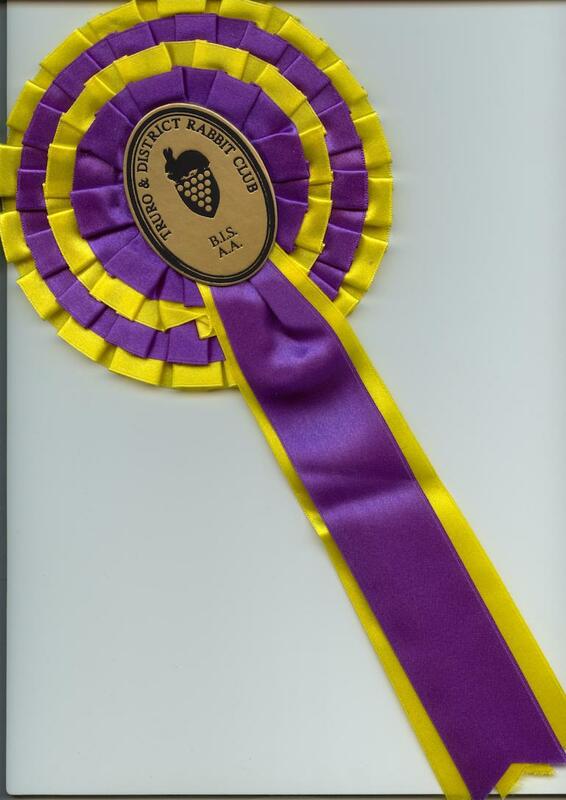 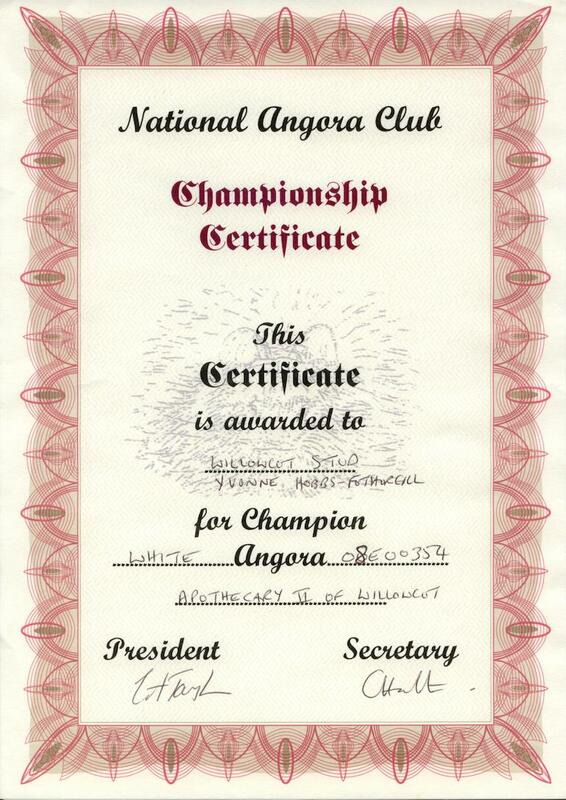 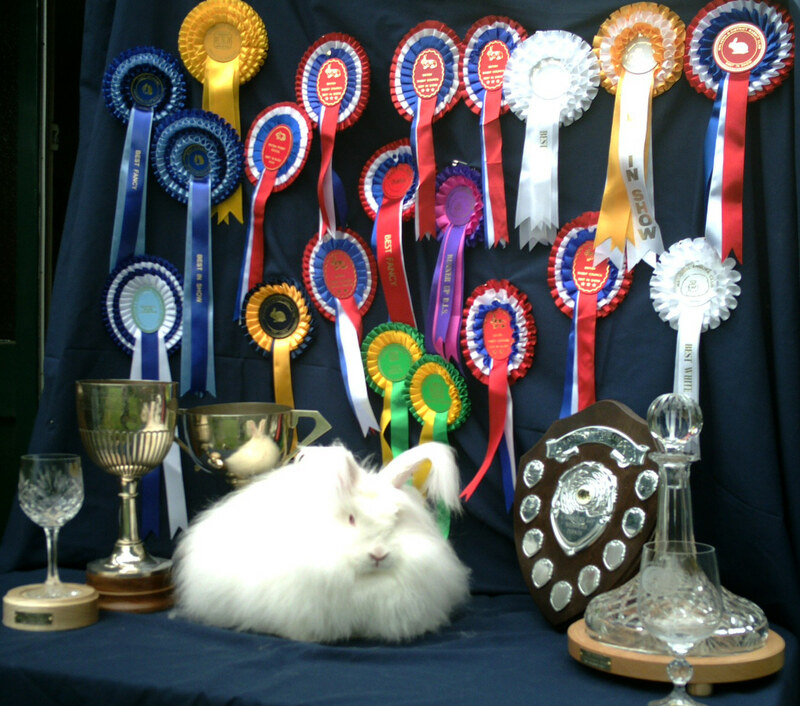 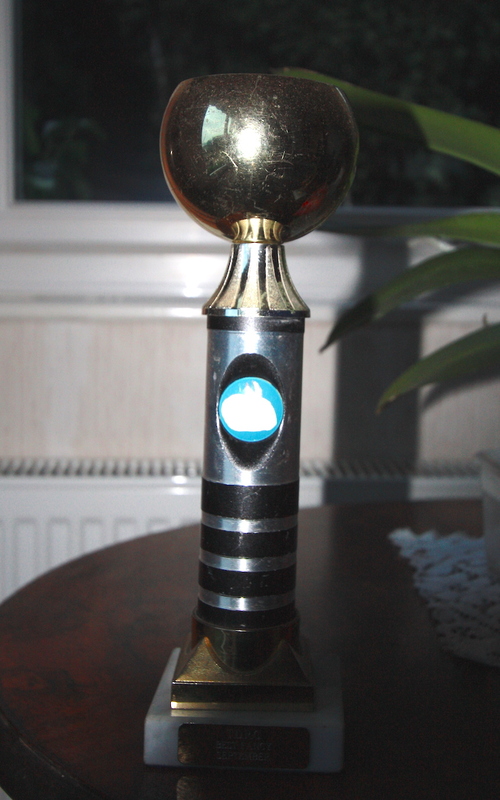 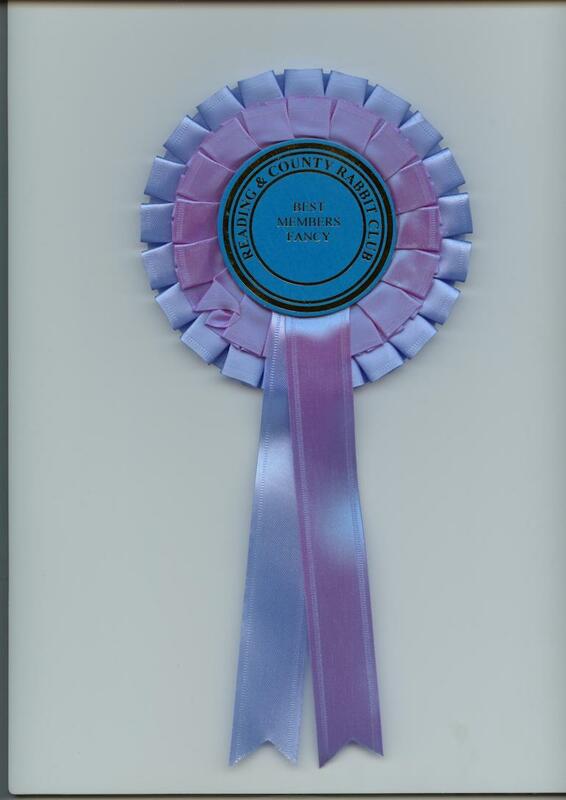 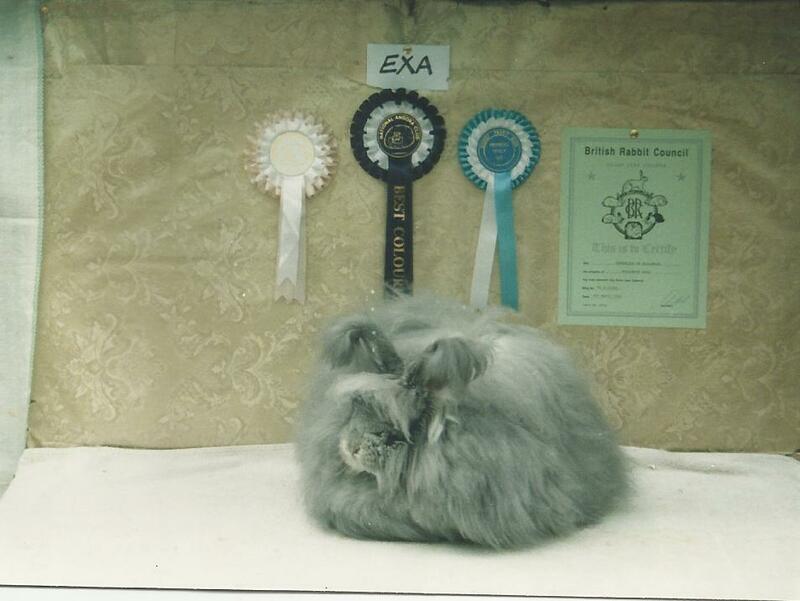 There are various awards upon winning an angora show including trophies, certificates, cups, stars and rosettes. 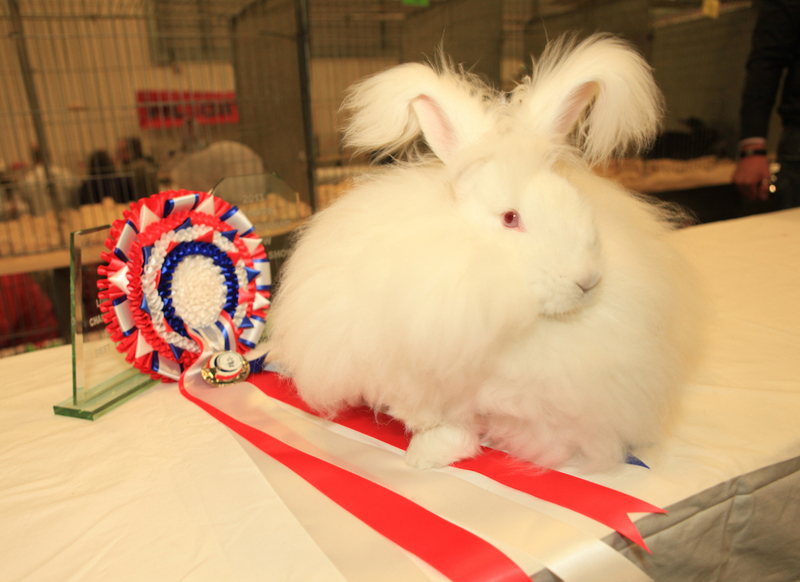 However, it is not just about the winning, it is important to take part and support the shows to ensure that the English Angora rabbit profile is maintained as well as the breed standard. 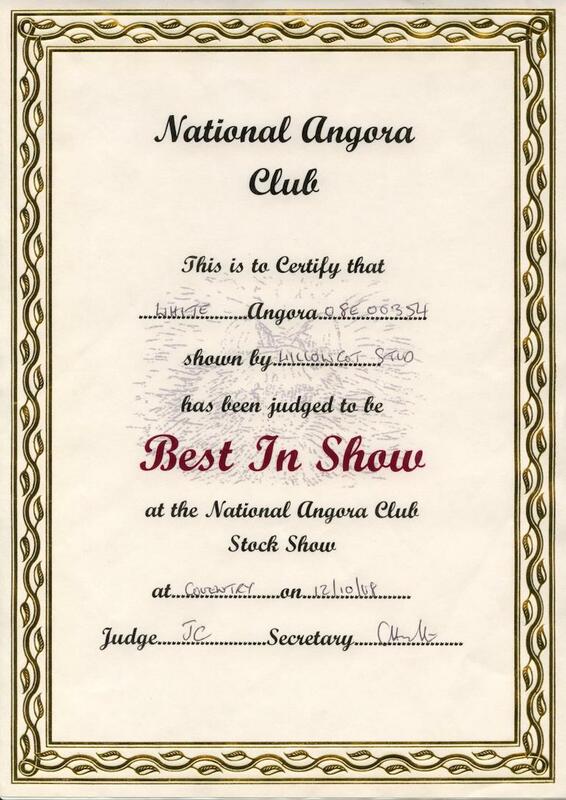 Posted 19/06/2018 by SM & filed under Showing Angoras.